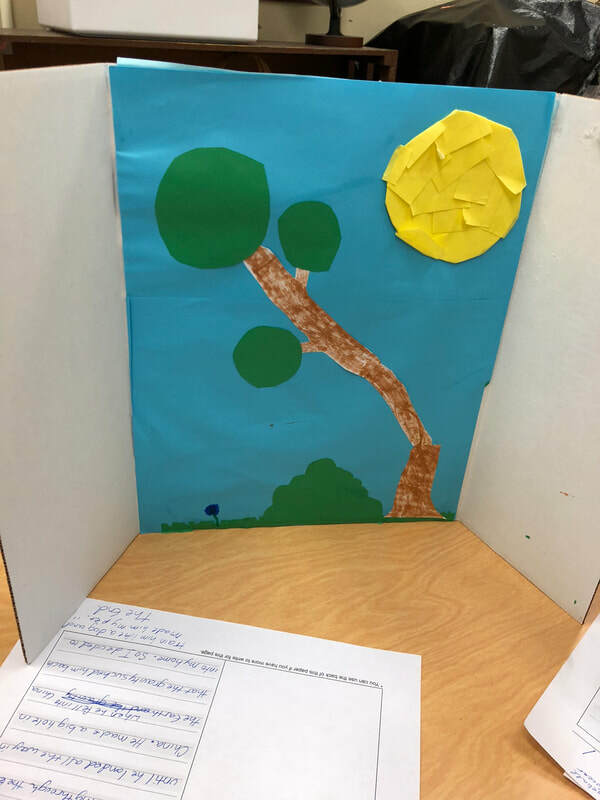 ​Communicating ideas effectively is incredibly important for innovators, but sometimes our kids’ creativity outpaces their ability to use a pencil. Amazing story ideas can get lost when kids get overwhelmed and never fully realize their vision. 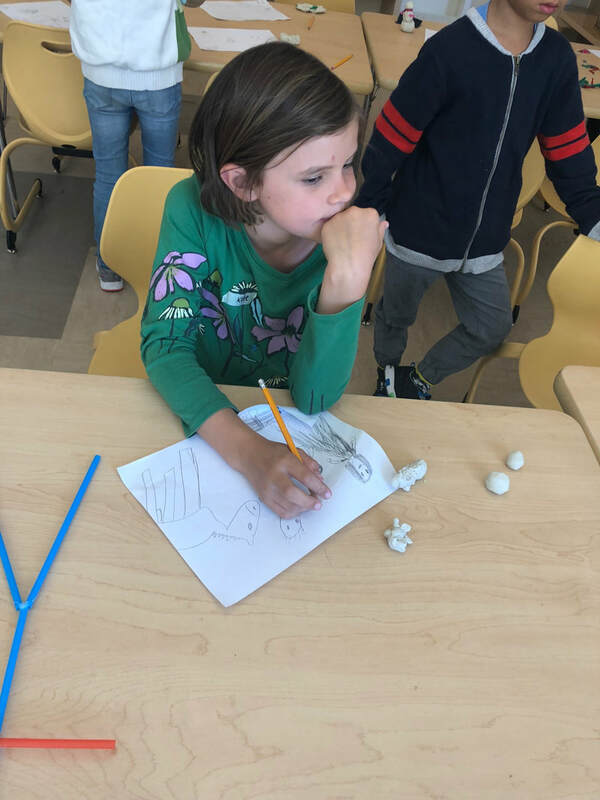 This camp blends aspects of book writing, film, theater, graphic novels, and making to motivate young storytellers through the often daunting tasks of physical writing. Renegades learn to tell their story with hands-on work and peer discussions. 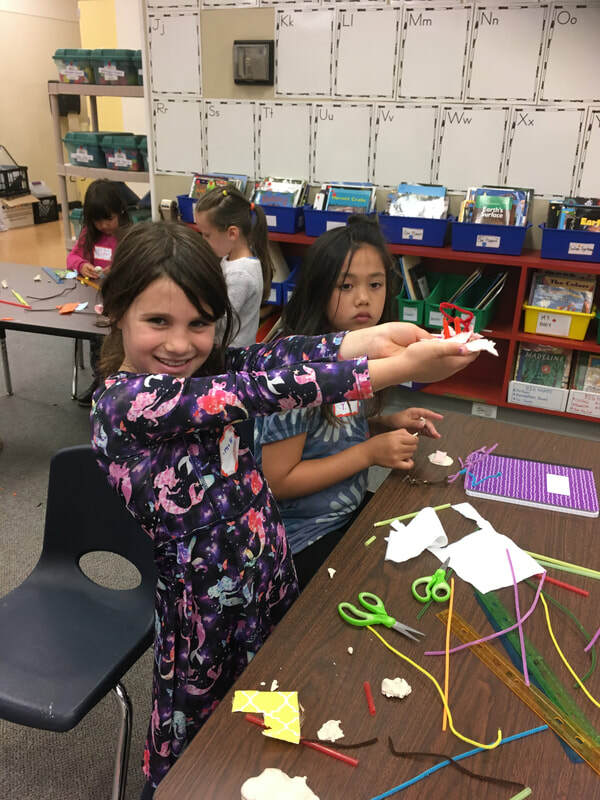 Kids build small scale sets and characters, use iPads to record ideas and take pictures, and print out images of their creations to combine with their handwritten final story, creating a graphic novel they bind themselves. Kids engage deeply in story development work. Our Renegade Teachers guide campers as they complete the book on their own.